Left-handers only make up about ten percent of the world, which means they typically have to use things made for the majority, i.e., right-handed people. If that wasn't annoying enough, there are studies that show that lefties actually get paid less. While I can't help any of you lefties get more money at work, I can help you make your Android device more suitable for left-handed use by changing the layout to an RTL (right-to-left) arrangement, as compared to LTR (left-to-right). 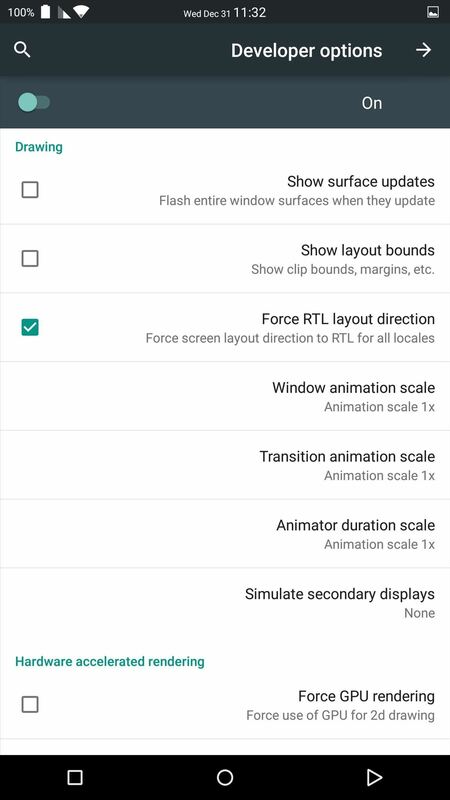 The RTL layout is actually a hidden option in the Android operating system, so in order to access it, you must first unlock the "Developer options" in the Settings menu, if you haven't done so already. No matter what device you have, the process is pretty much the same: just go to the "About" section in your Settings menu and tap on the "Build number" seven times. This will enable the Developer options in Settings. 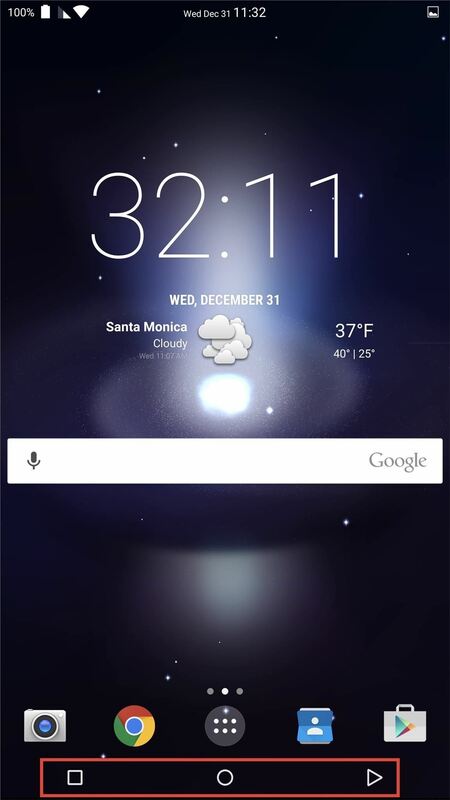 For examples on doing this, check out our guides for the HTC One, LG G3, Nexus 7, and Samsung Galaxy S5, among others. Now, head into Developer options and scroll down until you see "Force RTL layout direction" under the Drawing section. Once you select this option, your layout will automatically change to prefer RTL when possible. (1) Tick the box next to the "Force RTL layout direction" option, (2) The menu with RTL enabled. This option makes it a lot easier for left-handed users to select options using their primary hand. 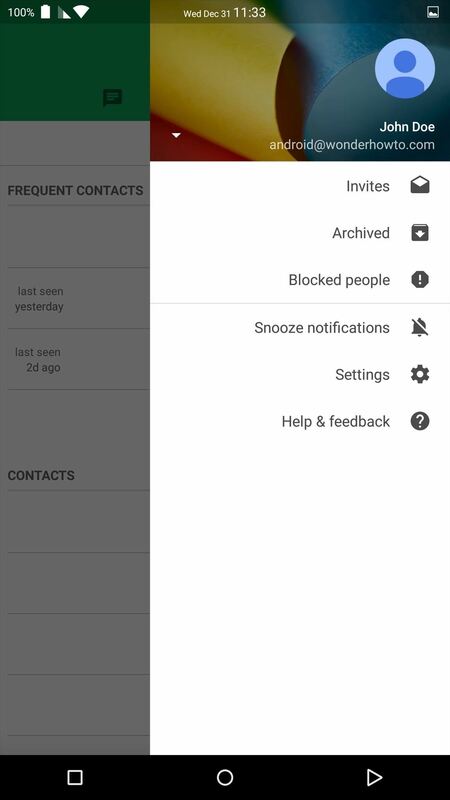 These settings will work with all system and stock applications like Hangouts, and will even flip the navigation bar at the bottom of the screen. (1) The Hangouts' menu on opposite side, (2) The nav bar with the Back and Recent Apps switched. 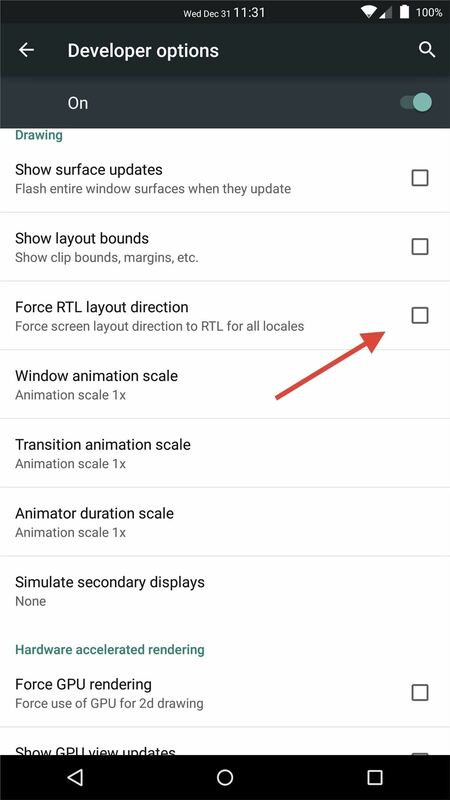 You can switch back to the standard layout at any time by unchecking the box next to "Force RTL layout direction" in Developer options. Are you already used to the standard layout or does the change really help? I know it's been around for a few months but I've been racking my brain trying to figure out what I did to my tablet.